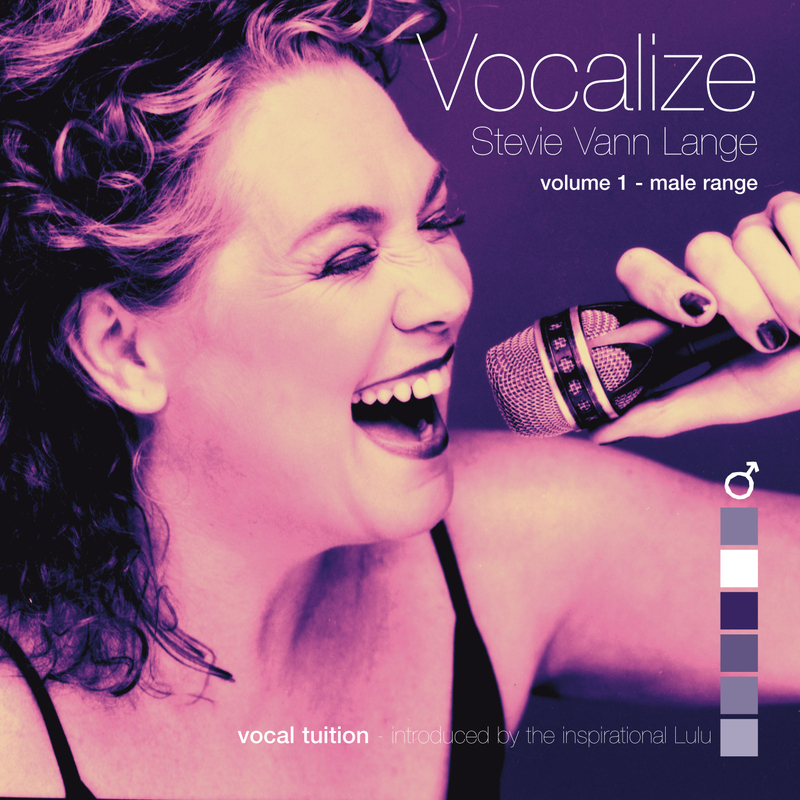 To reduce time, expense and frustration on your vocal recording projects, add Stevie Lange to your team of professionals, Stevie is a Vocal Specialist and expert performance preparation and vocal style coach, who has worked on scores of recording projects in major studios throughout the past decade. Recent clients include: Daisy Dares You, Re Connected, Conor Maynard, Michael Kiwanuka, Rita Ora, Kingsland and Ella Henderson. “Stevie has been my vocal coach for 8 years, and as long as I sing she will be not only the best person for me but also one of my best friends. Stevie has a wealth of experience with studio production and equipment, including all digital and computer recording techniques, emphasising on microphone and acoustics as they affect vocal performance quality. She is hired by record producers to act as the session vocal coach or as full-on vocal producer. Having produced entire albums as well as single tracks Stevie understands what is needed and possesses the skills to assist the producer in achieving his vision for the recording. Throughout the years you’ve been amazing to work with, I will always appreciate that. “In 1982, I had completely lost all confidence in my ability to perform to the standards asked of me. After much soul searching I accepted an offer I couldn’t refuse. Stevie can help an artist with everything required to prepare for a studio session. Things like developing the songs to be recorded, adding harmonies and backup parts to the track, the arrangement, the performance, and phrasing, Stevie is also able to correct any vocal problems within the song. Stevie’s coaching/production skills have been developed over 30 years as a singer/teacher and she can quickly identify and solve problems that would normally wear out a singers voice as they do multiple takes during a recording project, therefore helping to help the singer stay relaxed and deliver a convincing top class performance. While the main target of Stevie’s input in the recording process is to attain the most stellar performance needed for a professional recording, she will also recognise and retain the definitive and unique character of the artists natural ability and talents. Stevie also excels in her vocal production for the artists concert tour, by closely monitoring all rehearsals with the artist and backing singers to ensure consistent and accurate vocal performances that blend and harmonise perfectly. With Stevie Lange as part of your team you will achieve higher quality product in less studio time and your sessions will be more enjoyable and creative for everyone.